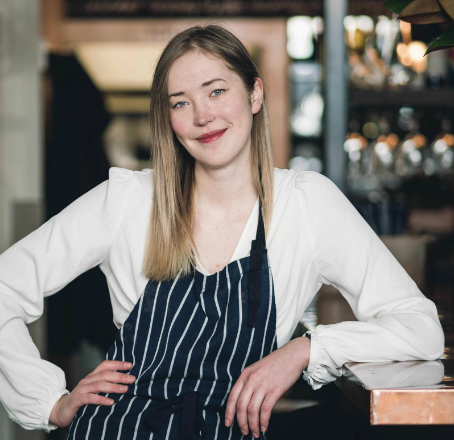 Estonia-born Maria Kabal, head chef at Melbourne's Añada, is an offal aficionado. Across Europe, she says, no part of the animal is off-limits, but in Australia people turn their noses up. Kabal wants chefs everywhere to respect the beast by not throwing away any part of it. When I first moved to Melbourne from the UK five years ago, I was taken aback by the vibrancy of its restaurants and their colourful, eclectic and imaginative food. 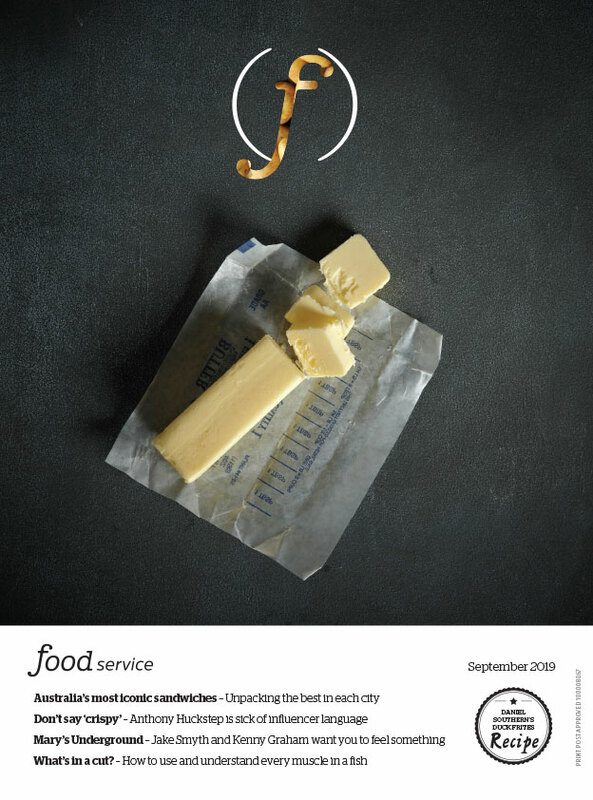 But it took me a couple of years to notice – mainly because living in London had burnt such a gaping hole into my wallet that I couldn’t afford to eat out much – that even though very European in their tastes, Australians prefer only the more palatable of the European foods. No matter how inventive a menu, offal rarely features here. But why not? From my observations over the years, there seems to be a significant age gap between those who will and won't come near the entrails of an animal, regardless of how, or by which chef, it's cooked. It’s almost as if a whole generation at one point collectively decided to only eat primary cuts of meat, and so from then on no one touched the other bits. Thus the stigma that offal was offensive grew. With the latest generation of chefs, I have started to see offal back on menus. Fico in Hobart shows diners just how exquisite lambs brains are; Sydney's Saint Peter has diners fawning over eyeballs; and animals are being cooked whole more and more around the country. At the moment when you see offal on a menu, it’s usually wrapped in cute little packages as a ruse to coerce the unassuming diner to try something they otherwise wouldn’t – a trick we use at Añada with our crumbed sweetbread nuggets. More often than not, diners are pleasantly surprised, but many still require some convincing. I am proud to say that I have managed to change a few minds in my time, and while perhaps I haven’t quite aroused a common lust for duck hearts, my duty as a chef is to encourage the open mind. The way I see it, since mankind is determined to walk the path of inevitable global catastrophe, we might as well make the most of the meat we are consuming while we have easy access to wonderful produce. The fact that something had to die for our pleasure means that eating and enjoying it, nose-to-tail, is the least we can do to pay their respects. Offal, if prepared correctly, can be extremely pleasurable and delicious. So as chefs and meat-preparers, it's our collective moral responsibility to put offal on the menu.